"Our students loved the program! It was a great addition to what we are trying to accomplish with our students about bullying behaviors." "Wow....what an exciting show! Our learning center was packed! 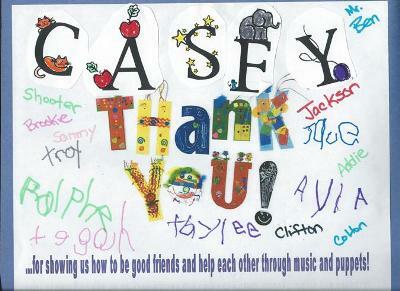 Each and every child had something positive to say about Casey's program."